Osage Beach, MO 4755 Osage Beach Pky 65065 1-573-693-9371 The Days Inn Osage Beach in the lake of the Ozarks offers any group of 10 or more or as a separate rental a fantastic hospitality/meeting room. Our 1000 sqft. The Days Inn Osage Beach in the lake of the Ozarks offers any group of 10 or more or as a separate rental a fantastic hospitality/meeting room. Our 1000 sqft. the meeting area is complete with a large sectional couch, full kitchen, an area large enough to host meetings of 25-30 people. 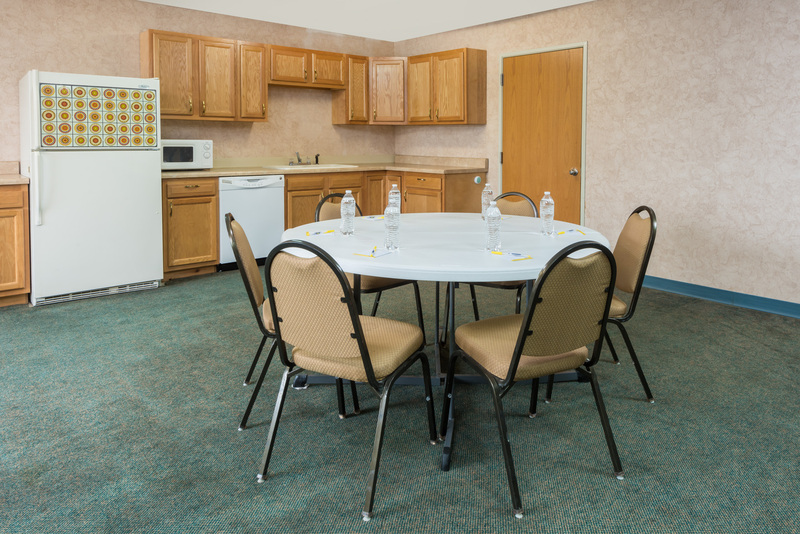 This room is perfect for family reunions, small business meetings, or hospitality room. One of our other features is a 65 inch LCD television that can be used for family movies or business presentations. The hotel can arrange groups of 10 the opportunity to stay in the same building as our meeting area, game room and indoor heated pool for the perfect family reunion. Our meeting room will make you feel as if you were at home, additional equipment like beer tap & coolers and AV equipment is available with advance notice. The Beer cooler and tap will be provided free of charge, there is a small rental fee on AV Equipment. Basic Rental Rates Groups of 15 or more FREE Meeting room only $65.00 per day Lets us quote your next group event! One of our other features is a 65 inch LCD television that can be used for family movies or business presentations. The hotel can arrange groups of 10 the opportunity to stay in the same building as our meeting area, game room and indoor heated pool for the perfect family reunion. Our meeting room will make you feel as if you were at home, additional equipment like beer tap & coolers and AV equipment is available with advance notice. The Beer cooler and tap will be provided free of charge, there is a small rental fee on AV Equipment. Basic Rental Rates Groups of 15 or more FREE Meeting room only $75.00 per day Lets us quote your next group event! 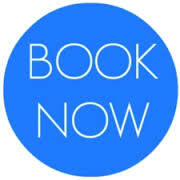 Room only $65.00 per day Lets us quote your next group event!